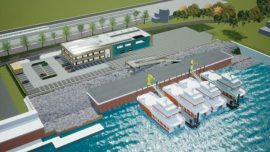 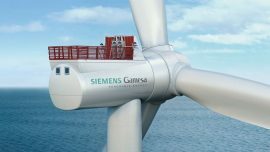 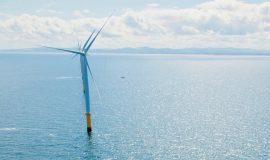 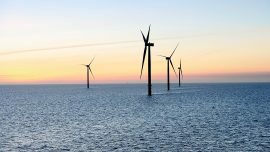 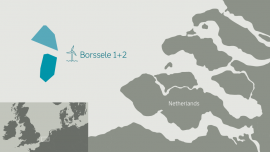 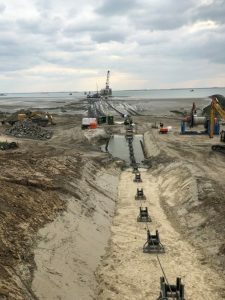 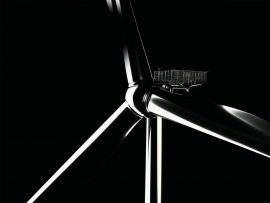 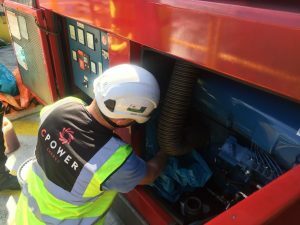 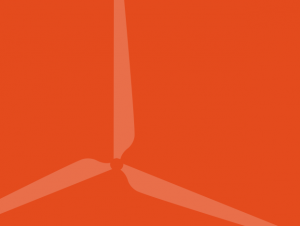 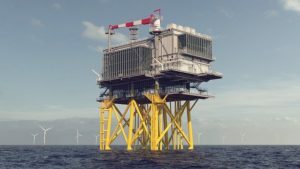 TSO TenneT and DONG Energy have signed a grid connection agreement for the Borssele 1 & 2 wind farm off the coast of the Dutch province Zeeland. 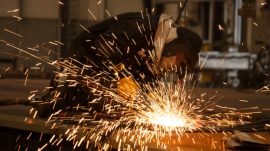 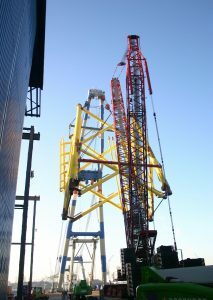 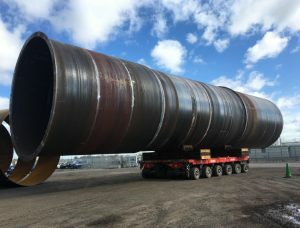 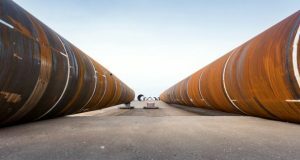 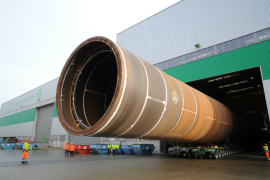 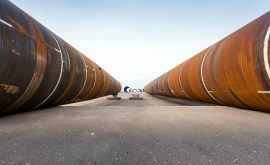 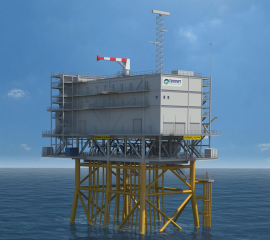 Dutch offshore foundations manufacturer Sif has reported a lower production level in the third quarter of 2018 in part due to delays in the supply of steel and extremely low water levels. 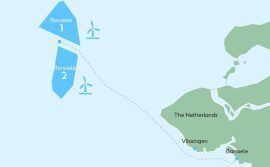 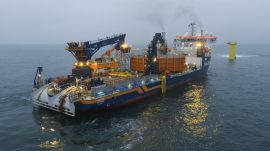 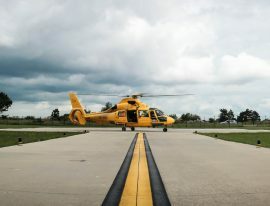 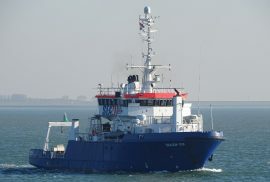 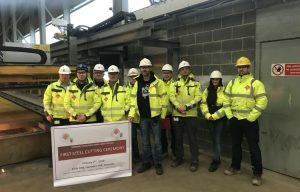 Nexans will provide up to 190km of inter-array cable rated at a maximum operating capacity of 72.5kV for the 752MW Borssele 1 and 2 offshore wind project in the Netherlands as part of the recently-announced contract.